J. C. Penney Company, Inc., one of the nation’s largest apparel and home furnishings retailers, is on a mission to ensure every shopping experience is worth the customer’s time, money and effort. 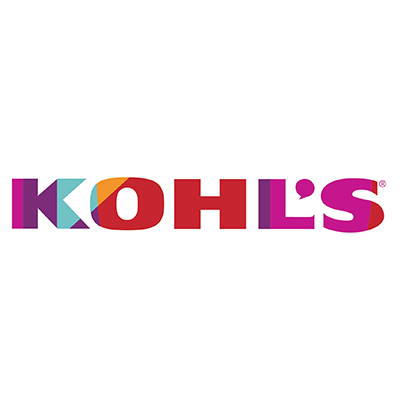 Whether shopping jcp.com or visiting one over 1,000 store locations across the United States and Puerto Rico, customers will discover a broad assortment of products from a leading portfolio of private, exclusive and national brands. A JCPenney gift card is perfect for back-to-school, birthdays, housewarmings, and weddings. JCPenney gift cards are redeemable for merchandise or services (excluding gift card purchases) at JCPenney stores in the U.S. and Puerto Rico and online at jcp.com. Cards are not redeemable for cash except where required by law. 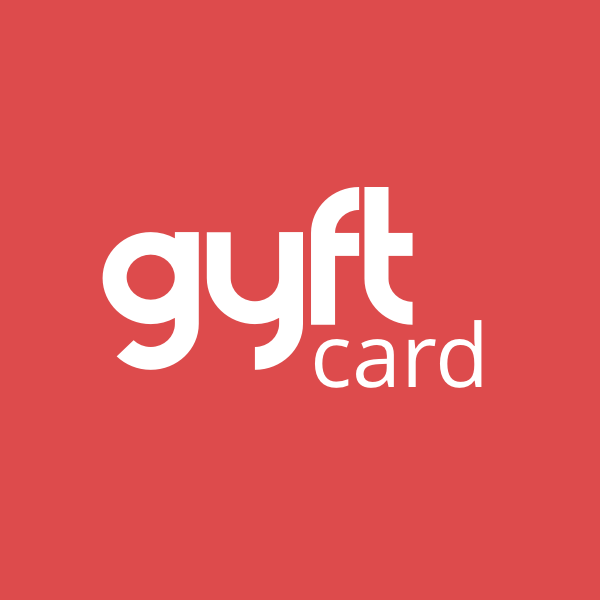 Gift cards cannot be used to make payments for credit card accounts. 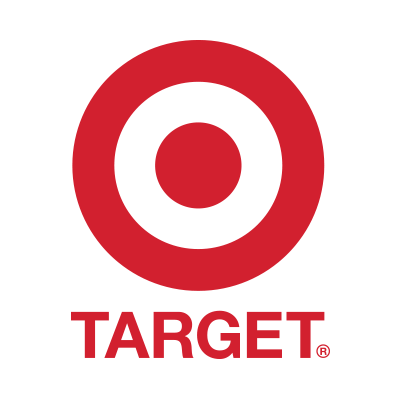 Lost, stolen or damaged gift cards may be replaced in the amount of the current balance remaining with proof of possession as required by JCPenney. Contact your local JCPenney store for details. Card has no value until activated. Gift cards have no fees or expiration date. For balance inquiry or customer service, call 1-800-294-8804 or visit www.jcp.com. 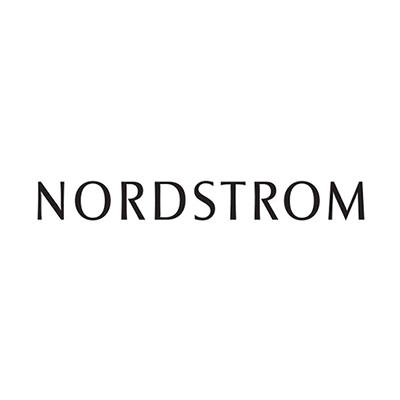 E-gift card and gift card purchases made online are limited to a 2-code redemption. If you wish to redeem 3 or more cards/e-cards, please visit a JCPenney store for your purchase. 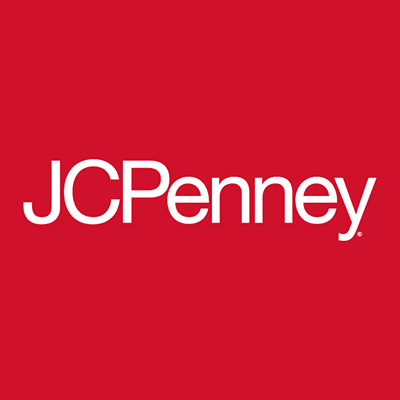 The JCPenney gift card is not accepted at JCPenney outlet stores.